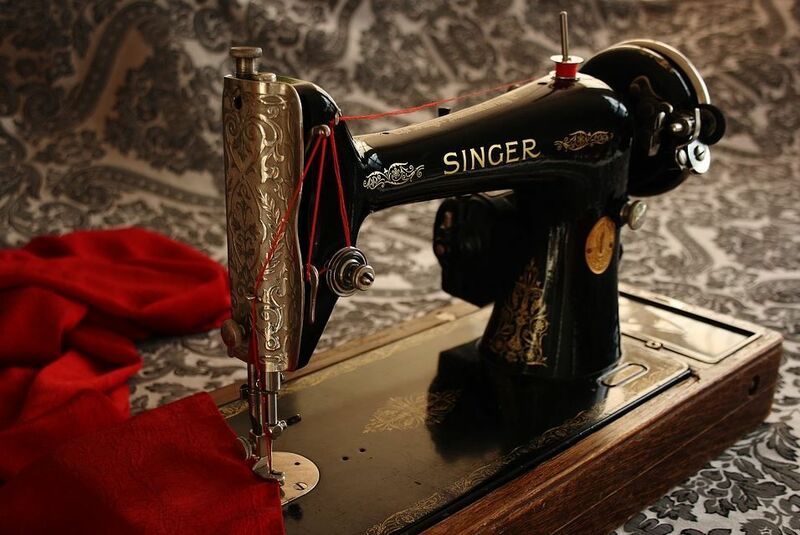 Your sewing machine is essential to your custom outfits, repairs and more. Without it, your outfits and patterns will take nearly an eternity to complete by hand! When you notice that your sewing machine isn’t keeping up the pace like it should, let us here at Andy’s Sewing Machine Repair help you! When your sewing machine needs repairs done, you can trust in our skilled and careful hands to repair it to the full with our Sewing Machine Timing Repair services! Timing is paramount with a sewing machine, if the mechanism isn’t function properly your stitching can be thrown and lose its uniform look.